The Cotswolds Water Park is the largest water park in the United Kingdom but it is unlike other water parks in the country. This is actually a rural area with at least 147 numbered lakes with said bodies of water being manmade in nature. These lakes were the result of past and present gravel quarries being filled with water, which explains their varied sizes, shapes and depths. With so many lakes to choose from, you and your group will have a blast with various sports activities including fishing and swimming. But before planning your activities, it is advisable to know facts about the area just so you can set realistic expectations. The water park is obviously located in Cotswolds, England - an Area of Outstanding Natural Beauty with over 2,000 square kilometers of land area characterized by beautiful landscapes of rolling hills, green meadows and charming villages. The Cotswolds Water Park is composed of 100 square kilometers of countryside with 150 kilometers of walking pathways, cycling trails, and bridleways. It has 74 fishing lakes of the 147 lakes in the area although a small number of these bodies of water are open to the public; most are private properties. You need not go outside of the water park for activities and amenities outside of water sports either. The area is a delightful mix of rural villages and holiday accommodations on one hand as well as nature and recreation on the other hand. At the Cotswolds Water Park, the wide variety of activities on land, air and water makes it the best place to be for adventure. Well, of course, you can always enjoy the beautiful countryside in a more leisurely manner but the water park’s facilities are conducive to sports, adventure and active fun. 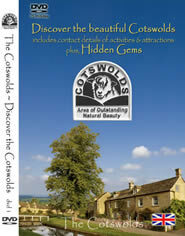 We suggest the Cotswold Country Park and Beach and the Neigh Bridge Country Park as your starting points. You can also find budget-friendly accommodations in Cotswolds Water Park. 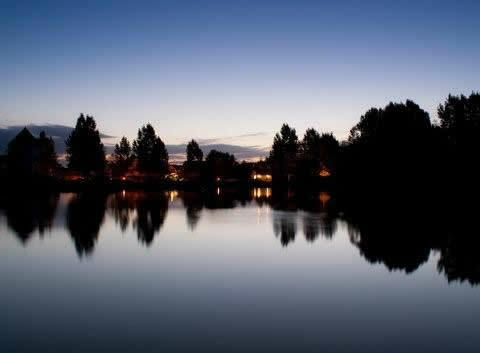 Try the Cotswold Water Park Four Pillars Hotel, Swindon Marriott Hotel, Lower Mill Estate, Eliot Arms Hotel and Wheatleys Farm Bed and Breakfast.